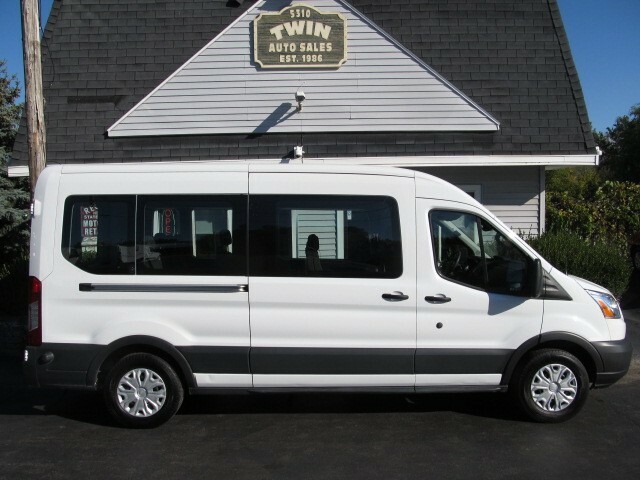 For more information and photos on this or any of our other work vehicles or call us today for a test drive at 585-352-1755. Our Satisified Customers are both local & nationwide. used work vans, work vans, cargo vans, cube vans, used cargo vans, used cube vans, trucks, work truck, used work trucks, rochester work vans, rochester used work vans, box truck, used box truck, diesel truck, used diesel truck, work vehicle, used work vehicle. Message: Thought you might be interested in this 2017 Ford Transit.